Whether you're lazing on the beach, taking a gentle stroll or chilling out in the local bar, the Womens Victoria Dress ticks all the dress code boxes. 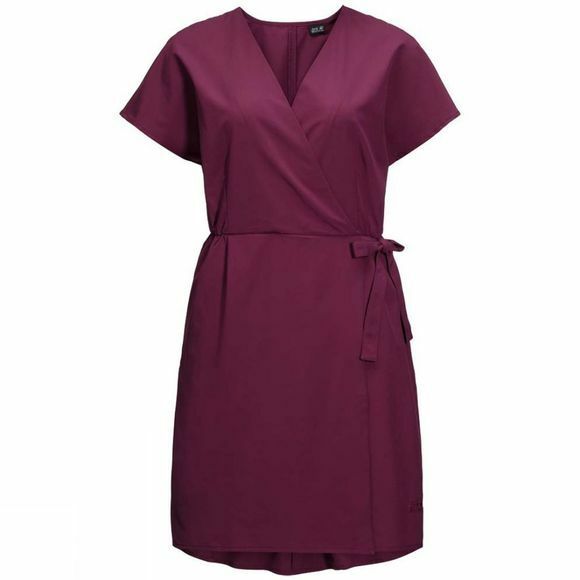 This summery wrap dress has a timeless style, and the fabric feels very pleasant on the skin when the weather is hot. There's room in the pocket for your phone or a small purse. And after your relaxing day in the sunshine, you can simply give the dress a quick wash through. The fabric dries so fast that it will be ready to wear again in the morning.